11” wide, 9” high. Alligator/crocodile and leather. Maroon in color with gold accents. Minor wear on strap. This black silk vintage hangbag is 9.25" wide 5.5" tall with an opening width of 3". It appears to be from the 1920s. It has a pearl accent snap closure. Bags are something more than a basic accessory. They are an expansion of your identity. Regardless of whether you wish to spruce up for an event or for the ends of the week, a classy bag is an essential piece of your look. Numerous ladies turn out to be very restless when selling their handbags. Where do you begin? What is the procedure? How would you guarantee you don't get mislead? These inquiries can prompt wavering and demoralize ladies from offering their handbag. Utilizing the tips below and our online appraisal of designer handbags will set you up for a more confident understanding of the value of your designer bag. Why should I get a handbag appraisal? Honestly, very few women can legitimately evaluate handbags. 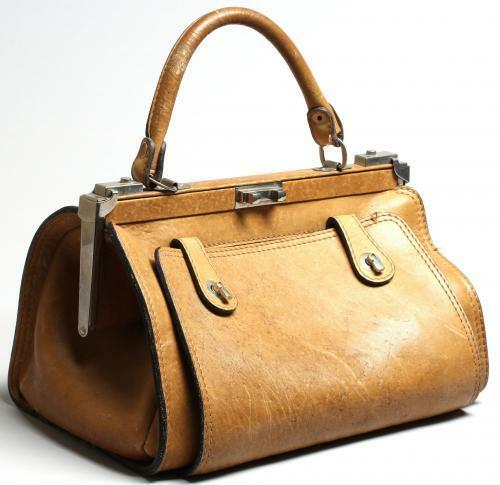 Boutiques, used and committal stores may state they can assess an antique designer bag, as will numerous second-hand stores. Furthermore, a lot of them can presumably reprimand a thump from the genuine product. 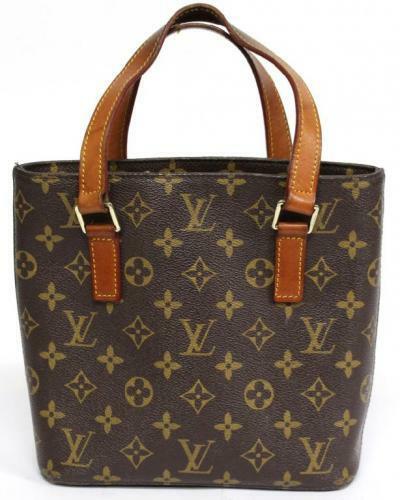 But it is highly unlikely most would-be appraisers have the experience or learning to recognize a Louis Vuitton vintage bag from a Louis Vuitton. You may consider conveying your handbag to a branded store, yet they won't assess it for you regardless of whether they're willing to confirm it. 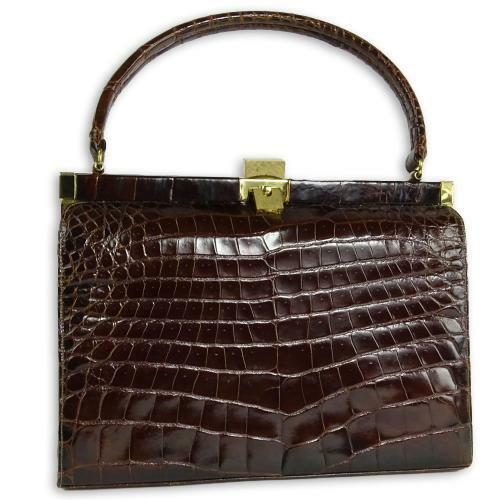 Our experts have a huge amount of experience and have assessed relatively every model of branded antique or vintage handbags from each significant producer. They know how to validate, assess and appraise each designer handbag from the top brands in the world as they know about uncommon and important constrained release bags, and are personally comfortable with all handbag brands, including all models of Birkin handbag and Kelly handbags. They can't be tricked by impersonations, they can promptly tell when a handbag is uncommon and alluring, and they have the specific information to have the capacity to esteem one of a kind collectible or vintage things. What is involved in a Handbag appraisal? In 48 hours, you can get an estimated assessment of your handbag. 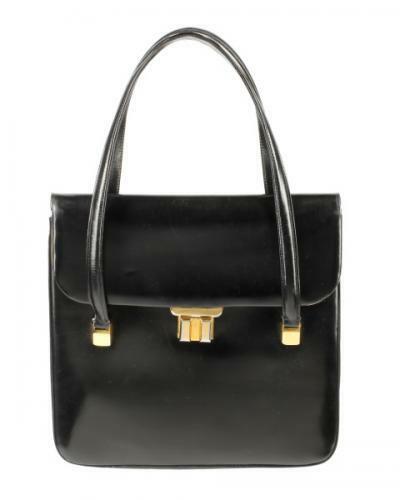 Initial steps involves the authentication of your handbag to ensure it isn't a knock-off, and after that list the greater part of the imperative factors in deciding a handbag's price: the materials utilized as a part of the outline, its age, and maybe most pivotal of all, its condition – including missing parts, supplanted or re-plated equipment, recolors, and stained leather. We'll additionally utilize our insight into the originator handbag optional market to judge how interest for your handbag will influence its price. What to look for when valuing a designer bag? Simply think about each one of those retailers anxious to offer you a decent imitation or, at times, a not too bad phony duplicate of branded handbags. The valuable guide below will show you how to pick the genuine handbags and ideally will keep you from purchasing a phony duplicate. All authentic handbags are carefully assembled, so if sellers attempt to persuade you that it's only an assembling deformity, such as a loose thread, don't tune in to their stories. There's no such thing as an assembling deformity for an authentic handbag. Give careful consideration to little things like zipper, locks, and buttons. Their quality ought to be immaculate, and they will have a number or a name imprinted on them, which is another indication of value and validness. A renowned brand doesn't utilize unpleasant leather. They utilize fine, superb materials as it were. Some branded handbags can be delicate and adaptable, yet they all keep up their shape regardless. Shockingly, duplicate things frequently have the brand names imprinted in various text styles, smudgy letters, or even with incorrect spellings. A serial number is a standout amongst the most critical characteristics of genuineness. The mark with the number is fixed and connected exceptionally, making it difficult to evacuate without harming it. Which bags to invest in? As you might understand now, gathering up a wonderful, top of the line handbag comes under the spend of lavishly classification. Your rare handbag may cost you a pretty penny, however in the event that it is a piece you know you will convey 10 or more years from the date of purchase, it can be justified regardless of each penny. So in view of that, today we are sharing a gathering of top designer brands that is often featured at auction houses. Bags from these high-quality brands will endure forever, and may even be a piece you can give to your little girl sometime in the future. We suggest purchasing your handbag in an adaptable tint so it fits in with whatever remains of your closet and turns into a genuine treasure. Take a look at these fashion brands who all offer expensive designer bags. An original designer bag from one of these brands have traditionally been a solid investment for most people. What designer bag brands have the best resale value? 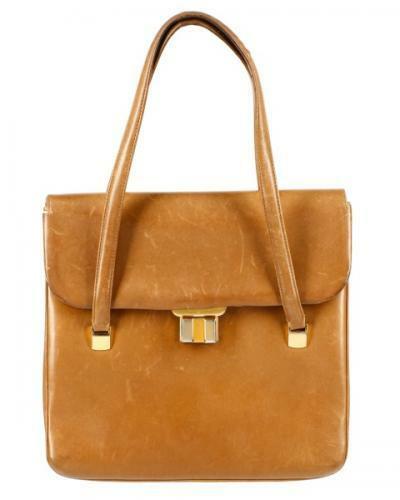 These vintage handbags will dependably bring high costs. There are certainly some renowned brand names which are probably going to offer at a cost near what you initially paid. Especially Chanel Louis Vuitton handbag and Hermès handbags hold their value. Regardless of what kind of extravagance handbag you possess, we're keen on conversing with you around an appraisal.